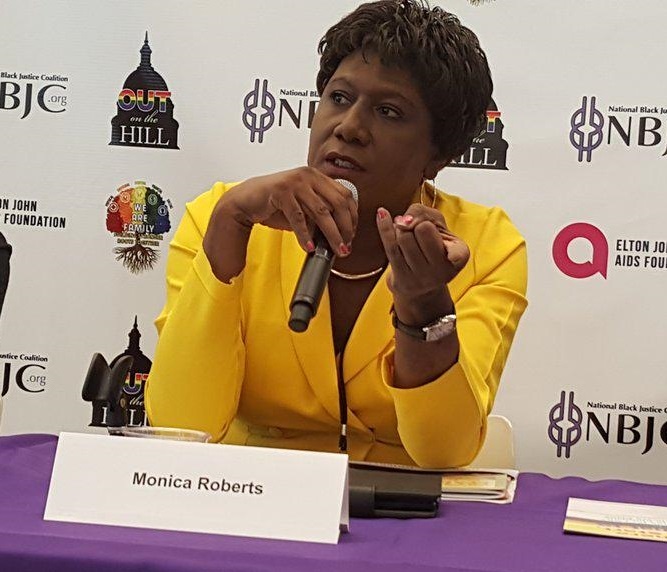 Monica Roberts wants to set the record straight about Mayor Parker and the latest version of the Houston Equal Rights Ordinance that will (eventually, we swear) be voted on by Council. The local trans community asked for Section 17-51 (b) to be pulled from the proposed ordinance. I’ve written and testified it needed to go. 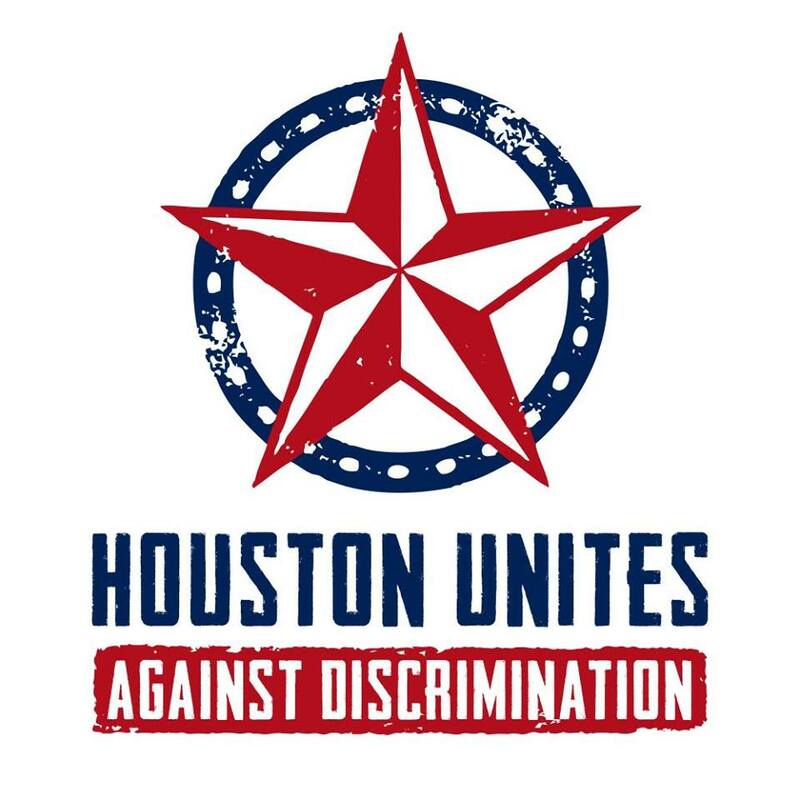 Lou, Dee Dee, and other Houston trans leaders have also been unanimous in our dislike of it. What we’re pissed off about inside Beltway 8 is you peeps blasting Mayor Parker based on Frontiers LA writing a story and only posting a snippet of Section 17-51 (b) prior to their conclusion jump. Neither did any of you outside of Houston critics know at the time because you weren’t privy to it, we were working with council to get amendments done to clean up that problematic language in a way that would be satisfying to our community. (b) It shall be unlawful for any place of public accommodation or any employee or agent thereof to deny any person entry to any restroom, shower room, or similar facility if that facility is consistent with and appropriate to that person’s expression of gender identity. It shall be a defense to prosecution for discrimination on the basis of gender identity under this article, however, if the defendant had a good faith belief that the gender or gender identity of the person discriminated against was not consistent with the gender designation of the facility. For purposes of this section, a defendant has a good faith belief if the manner in which the person represented or expressed gender to others (e.g. behavior, clothing, hairstyles, activities, voice or mannerisms) is not consistent with the gender designation of the facility the person attempted to access. Nothing in this section shall require construction of a new bathroom, shower room, or similar facility. The problematic section I underlined and put in bold print is why the Houston transgender community and our allies after consulting with us asked to have it pulled. Leaving that as is would have allowed transphobes to engage in gender policing and we would have no recourse to it. So did you stop to think before you knee-jerk conclusion jumped to ask me or any other transperson in Houston working to pass the HERO what was going on? 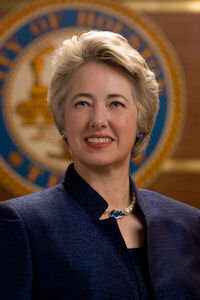 Did you peeps outside Loop 610 honestly think after I wrote this post that I or any other Houston trans leaders would support ANY HERO that didn’t FIX the problems that ail the Houston trans community? This is the post Roberts is referring to, and despite her post from Sunday and a couple of comments on the offending piece by the likes of Daniel Williams, there’s been no correction or followup from Frontiers LA that I can see. I consider this yet another example of a non-Texas-based writer getting the basic facts about a story here – usually a political story – all wrong, presumably from some combination of laziness, misunderstanding, and the long-outdated perception of the state as a monochromatic sea of red outside of Austin. Whatever the cause, it’s annoying as hell, and I share Roberts’ frustration and desire to get the facts out. If you see any misinformation out there about the status of the HERO, keep that link handy to point people back in the right direction. And on an unfortunate related note, Texas Leftist has an update on how one Council member will apparently be voting. (Emphasis in the original.) Me too, I’m afraid. CM Kubosh’s vote isn’t needed to pass the NDO, but it’s unfortunate to see him line up against it, and against many residents of the city he was elected to represent. You can be sure people will remember this in 2015.